alter left the team after he was informed of his uncertain future with the squad. 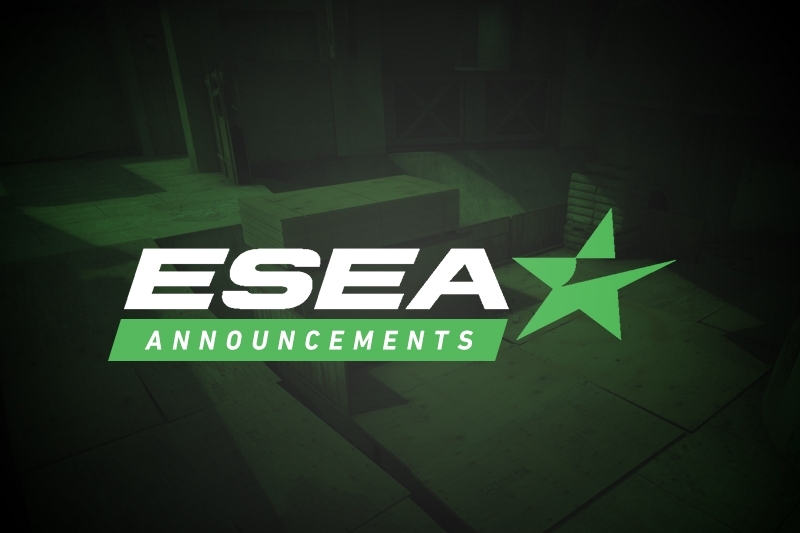 Just 24 hours after replacing Matthew "no_one" Congdon with Jeff "RZU" Ngo, Dust2.us has learned that Nick "alter" Jackson has left the team after a period of uncertainty regarding his future with the team. 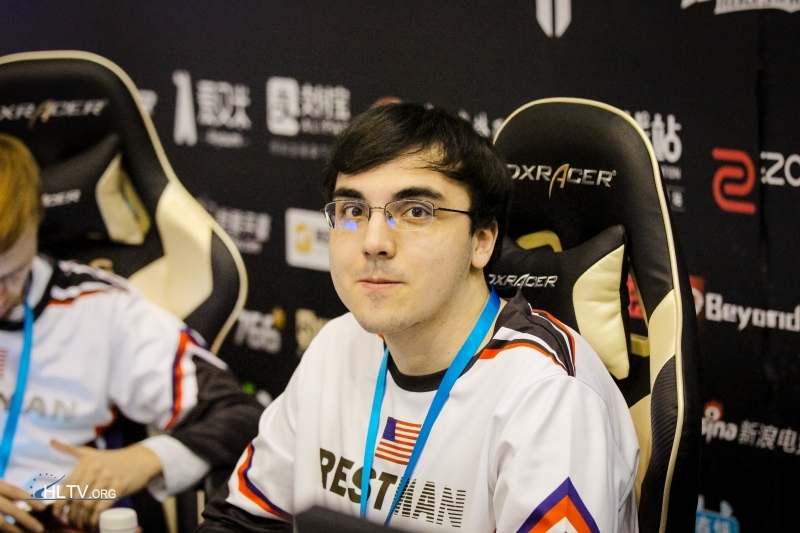 This move is the latest in a long line of roster changes for the Test Takers/Bad News Bears squad which has a multitude of players come and go following their 10th place finish during Season 29. alter was a very recent addition to the team, having only joined a week ago. During his short tenure with the team, he only played one match, where he put up a 0.82 rating in a close loss to Stay Frosty. For now, the team will continue to use Jeff "RZU" Ngo, however they are unsure of their long-term plan once he completes his required stand-in matches. Bad News Bears are set to play their third match of their season on January 28th against Team Singularity. As for alter, he is now teamless, however we have learned that he is likely to link up with an Advanced squad in short order.